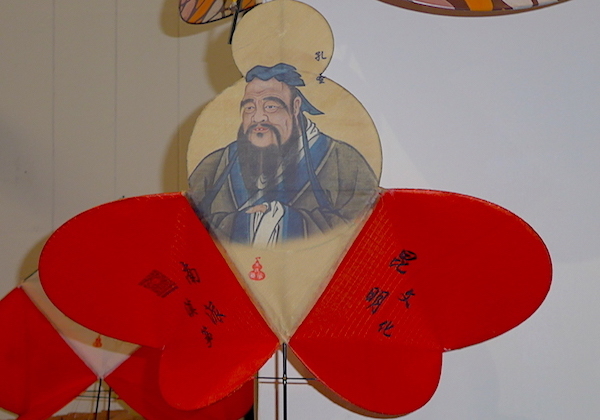 The Chinese kite culture can be traced back more than 2,000 years. According to historical records, at the beginning, flying kites was only the entertainment and fitness activities of those from royal and noble families. As economy grew and society developed, it became popular among people from lower stratum of society. 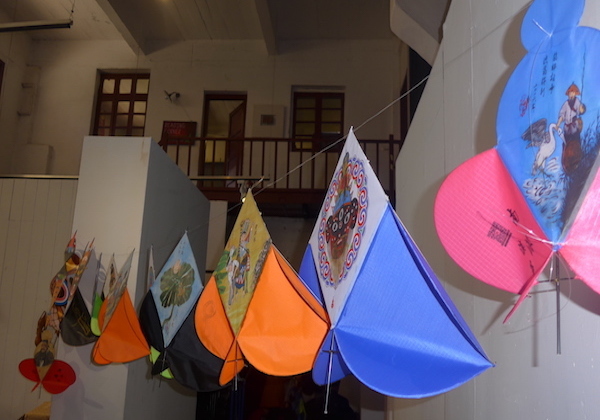 More than 600 years ago, kite-making techniques were introduced to Yunnan province from central China. However, such kites can only be flown in sunny days. When there was strong wind, it was hard to fly a kite. Later, Yunnan people skillfully applied the principle of reduction of wind resistance in making kites and invented the kite with "ingot-like " wings and triangular body. 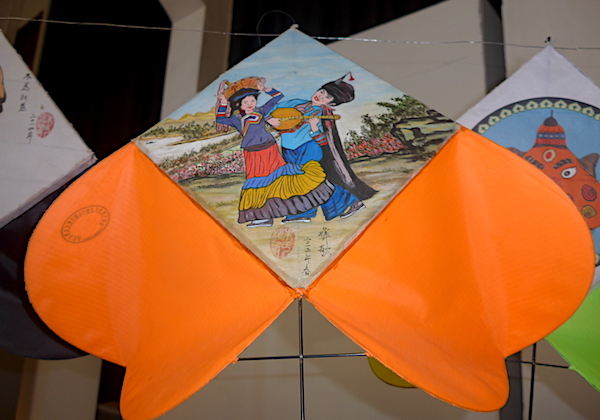 As “Dian” is the short form of Yunnan, this kind of kite was given the name of Dian-style kite. 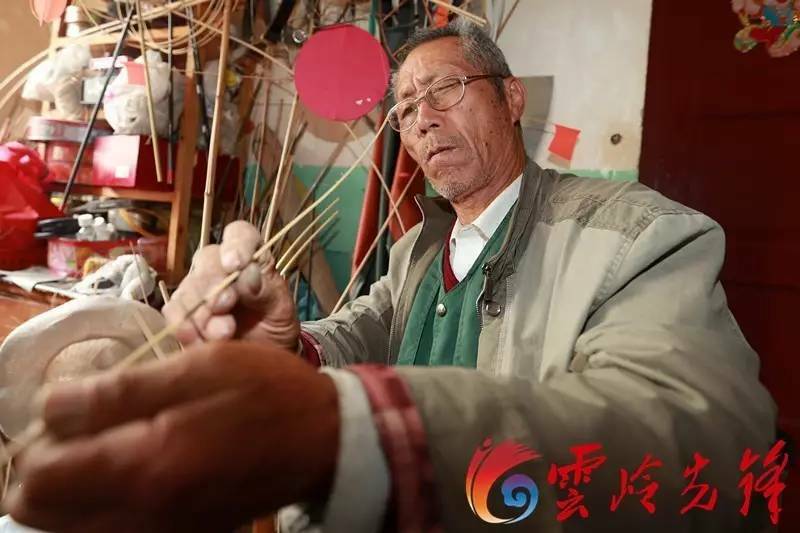 Now, the Dian-style kite has been inscribed into the list of the provincial-level intangible cultural heritages.